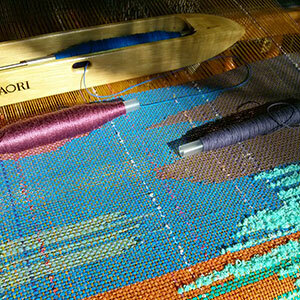 SAORI is freestyle weaving, weaving from the heart. No rules, no mistakes. But it is so much more! 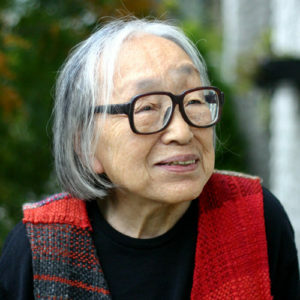 The philosophy or slogans of SAORI and the writings of Misao Jo inspire an approach to weaving that opens the heart and the mind. No longer are there patterns to follow, the designs and ideas come from inside and from inspiration through sharing with others. Come and immerse yourself in the colour and creativity of the SAORI way! 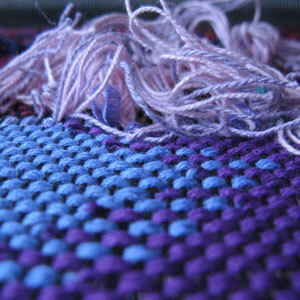 Join SAORI Salt Spring and learn to weave!